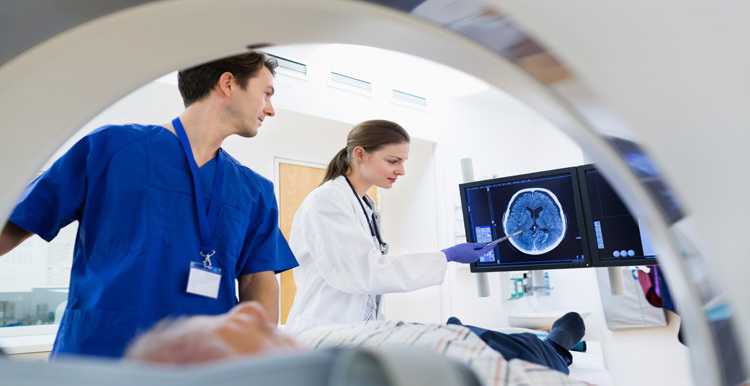 What Will My Compensation Claim Consist Of? 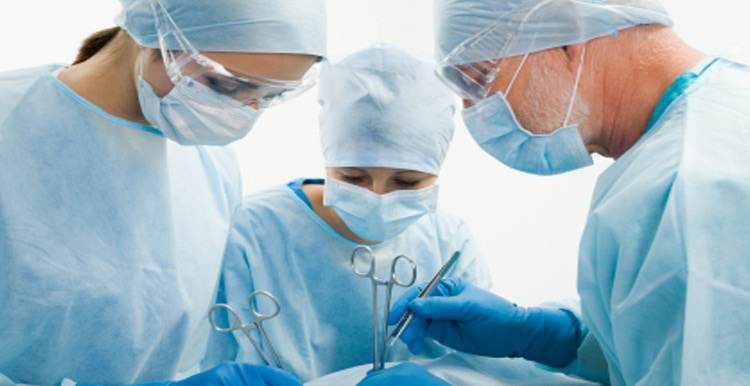 One of our serious injury specialists will call you for FREE to discuss your claim WITHOUT OBLIGATION. 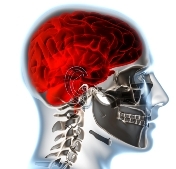 Injuries to the head which cause brain injuries are relatively common in the UK. 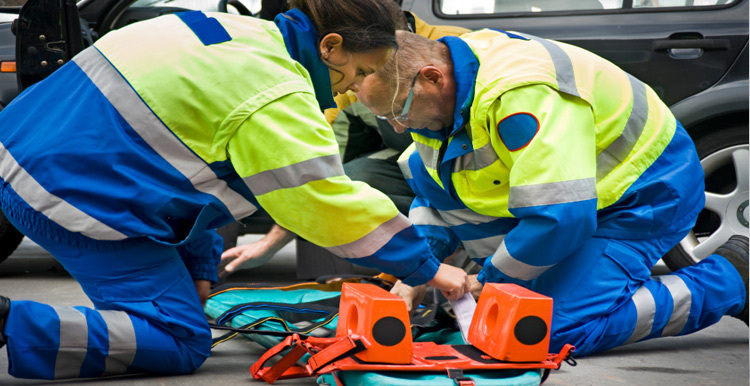 According to a recent NHS estimate, 700,000 people visit UK Accident and Emergency hospital departments each year. 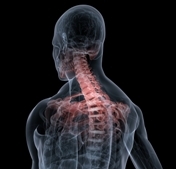 Recent figures suggest that 1200 people every year sustain a form of paralysis as a direct result of spinal injuries. Many people that suffer from chronic pain conditions develop such problems through factors that are not contributed to by the negligence of another, such as through genetics. 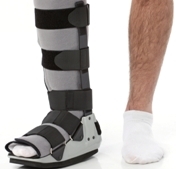 SeriousInjuryClaims4U is a trading name of Pennington Legal Limited, Registered in England (company number 07647057). Registered Office: Atria House, Spa Road, Bolton BL1 4AG. Email: info@seriousinjuryclaims4u.co.uk. 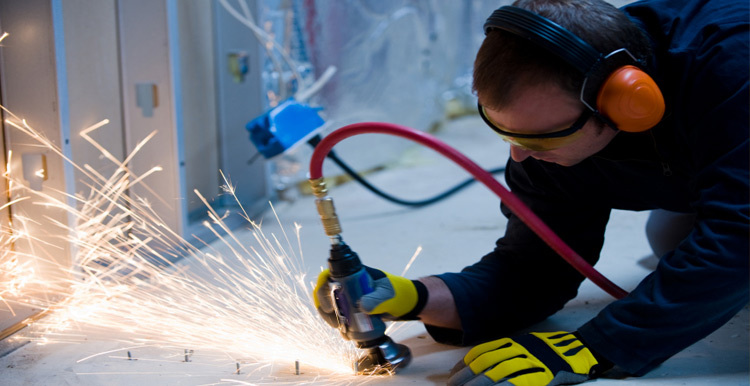 Pennington Legal Limited is regulated by the Claims Management Regulator in respect of regulated claims management activities, authorisation number CRM27814, and its registration is recorded on the website http://www.justice.gov.uk/claims-regulation. No Win No Fee* is explained HERE. 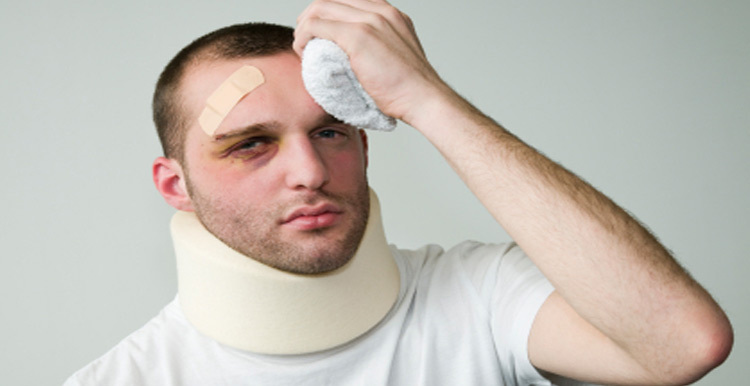 No Win No Fee* does not apply to criminal injury compensation claims. Alternative methods of funding these cases will be discussed with you prior to engagement. Any solicitor we refer you to is an independent professional, from whom you will receive impartial advice. You are free to choose another solicitor of your own choice. *Other costs could be payable.